Traffic fatalities are inevitably a part of the annual mortality rate every year. Casualties of road traffic accidents often perish as a result of speeding or drunk driving. 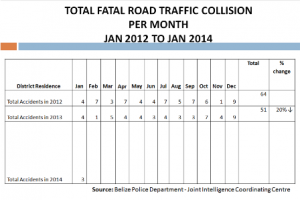 While there was a twenty percent reduction in 2013, a total of fifty-one persons died on the country’s highways. 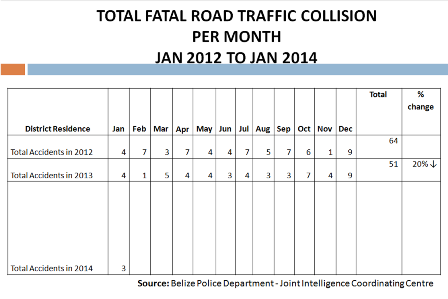 The month of December, in two consecutive years, registered the highest number of fatalities, with nine persons dying as a result of deadly collisions. In last month alone there were three casualties. One means of mitigating the problem is by introducing a breathalyzer. 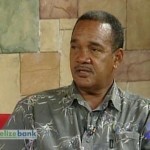 Persons caught speeding or suspected of driving under the influence would be subjected to the test. 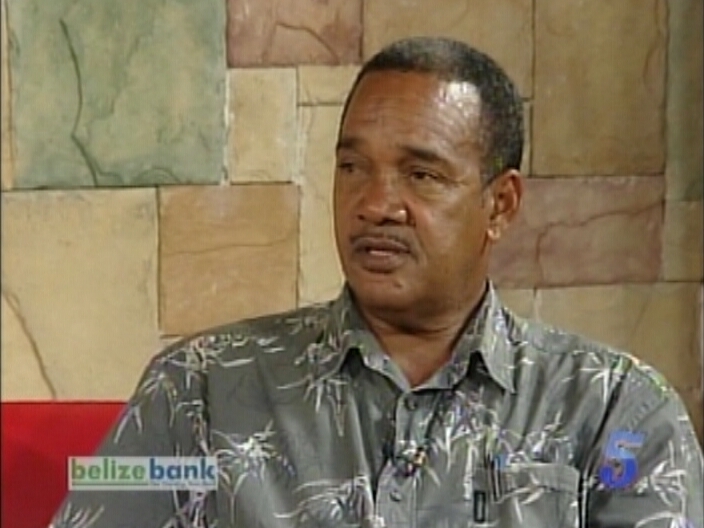 According to Chief Transport Officer Crispin Jeffries, the introduction of the breathalyzer should succeed an amendment to the existing legislature. On January fifteenth, twenty-eight-year-old Marcelo Aguilar perished in a three-way road traffic accident along the Phillip Goldson Highway, near the Corozal Free Zone. It is believed that the cause of the collision was the result of speeding and drunk driving. In 2012, there was a total of sixty-four casualties attributed to RTAs. As of now, you can not be fined using speed radar. Will have to be change the law for that and breathalyzer. Yes.... San Pedro just announced that they are now using radar guns for speeding. However, I seem to remember several years ago, a police department donated radar guns but they could not be used as there was no law on the books .... seems that the cart has come before the horse. The legislation needs to be done asap.